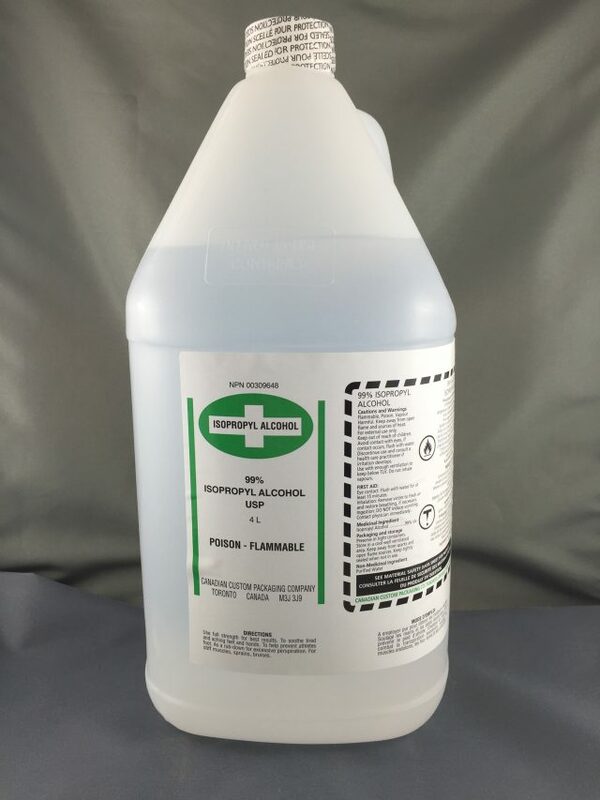 Where Can I Find Isopropyl Alcohol? It’s a question that is not so simple to answer the first time. Go buy this 4 liter jug at Acklands Grainger.